Clever, right? Hehe! I'm working on a face-lift if you couldn't tell. I promise to have it completed soon. In the meantime, please excuse/embrace the mess! While I work on the new layout, there are a couple things you should know about. There are two things I'm participating in! 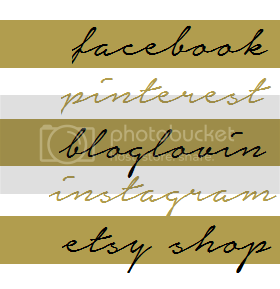 The first is a Summer Link Party at Crafts Unleashed. If you head over to the link party here, please be sure to click on one of my two links (the herb planter or the wish necklace) so that I can win! 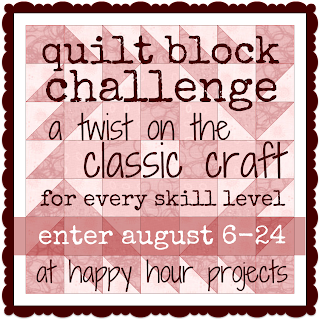 The second is a quilt block challenge hosted by my good friend Adrianne at Happy Hour Projects! I know the perfect idea for a block and can't wait to make it. I'll have a post about the block soon! PLUS I'm hosting a craft night at my house this weekend. 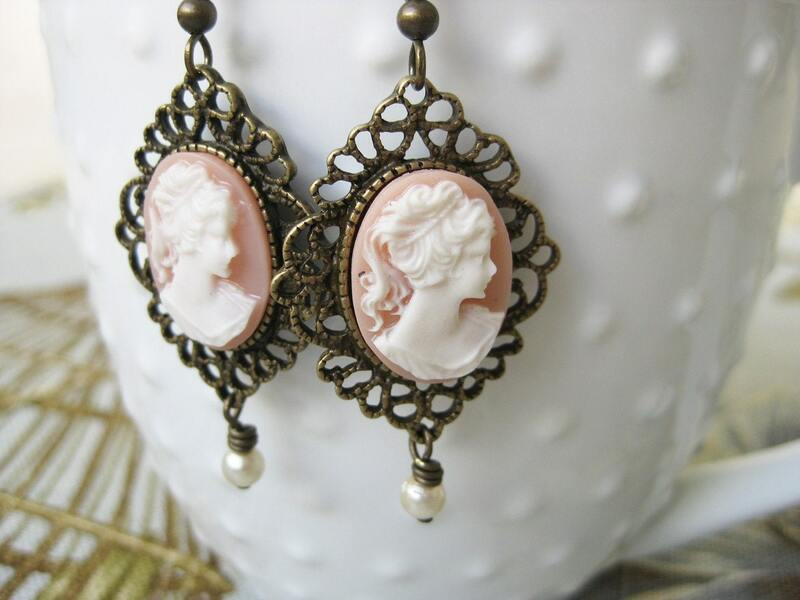 I can't wait to share with you my latest creation. Since I've rambled on and on about ME, what's new with YOU? LOVE!! the new look, Kelsey! And I can't wait to see your block! !